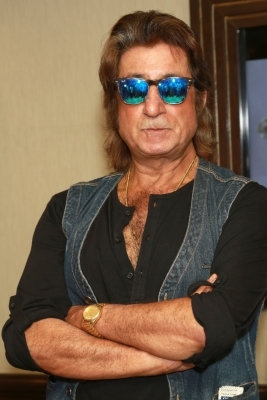 Mumbai, Oct 1 (IANS) Actor Shakti Kapoor, who is playing a transgender character in his upcoming film “Raktdhar”, hopes the world becomes a better and equal place for them. “Raktdhar” is about love, politics, revenge and the need of the hour to change the perspective towards transgenders living in Indian society. Director Ajit Verma said that only if the film brings a positive change in the society’s point of view towards transgenders will he consider it to be a success. “Through this film, we are trying to break the centuries-old tradition that does not allow post-death rituals for transgenders. Transgenders, irrespective of their religion, are buried and not cremated. “Raktdhar” revolves around a victimised transgender’s death and how Shakti’s character struggles to bring them justice. The film’s cast includes Mukesh Rishi, Shahbaaz Khan, Ehsaan Khan, Deepshikha Nagpal, Manish Khanna, Jimmy Sharma and Sanchita Banerjee.